NOTE: You will need Adobe Player to play G4E and a zip extractor. 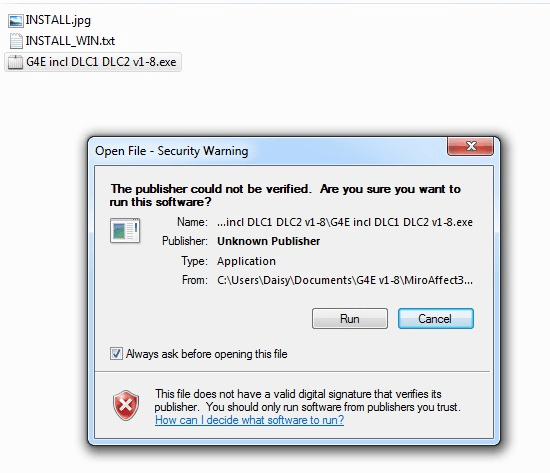 First make sure that you have completed the download for G4E DLC.01 + DLC.02 for Windows. 5) Right-Click the .exe file and select 'Open' or 'Run as administrator'. 6) If you get a security warning, click on 'Run'. 7) The Application Install will start up now. Select a location for the installation and then click 'Continue'. 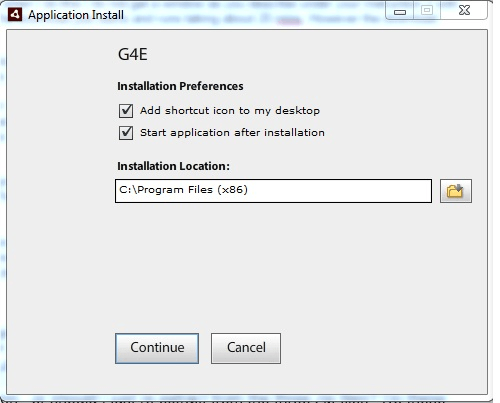 8) G4E will now begin installing. After the installation is completed, you can play! NOTE: If you experience any issues with getting your copy of G4E to work, please contact [email protected] with your order number and explain the problem you're having. 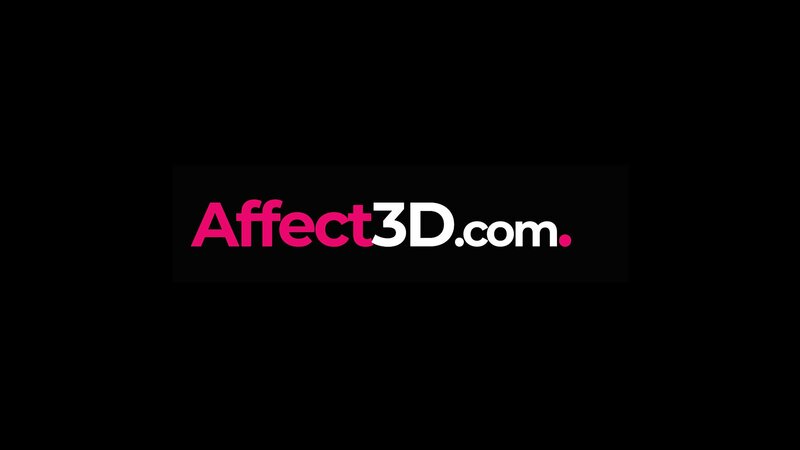 © 2013-2019 Affect3D Store is owned and operated by Netdifussion Ltd, CY. All images are in compliance with the requirements of Title 18 of the United States Code Section 2257. Please visit https://epoch.com/billingsupport, our authorized sales agent.